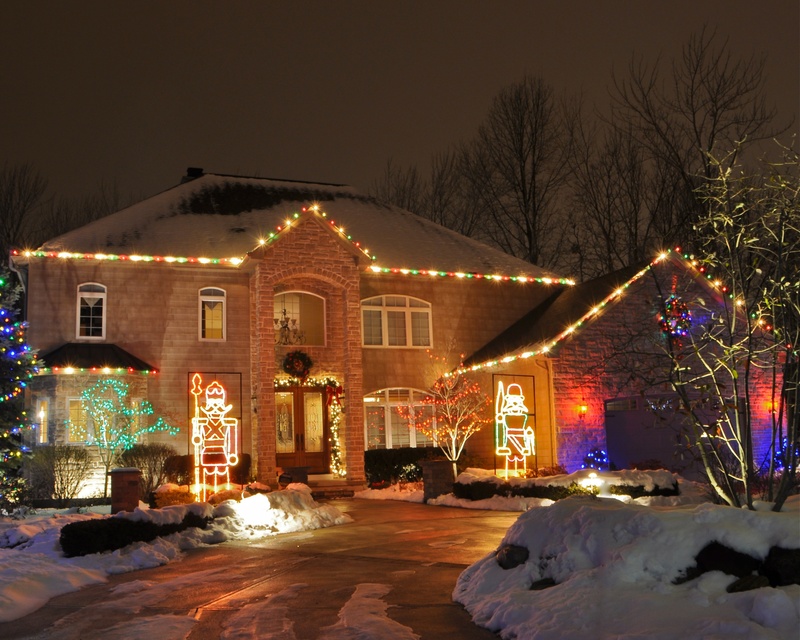 Christmas lights will dot your neighborhood before you know it, but what if you could come home to an impressive display without all the time and hassle? 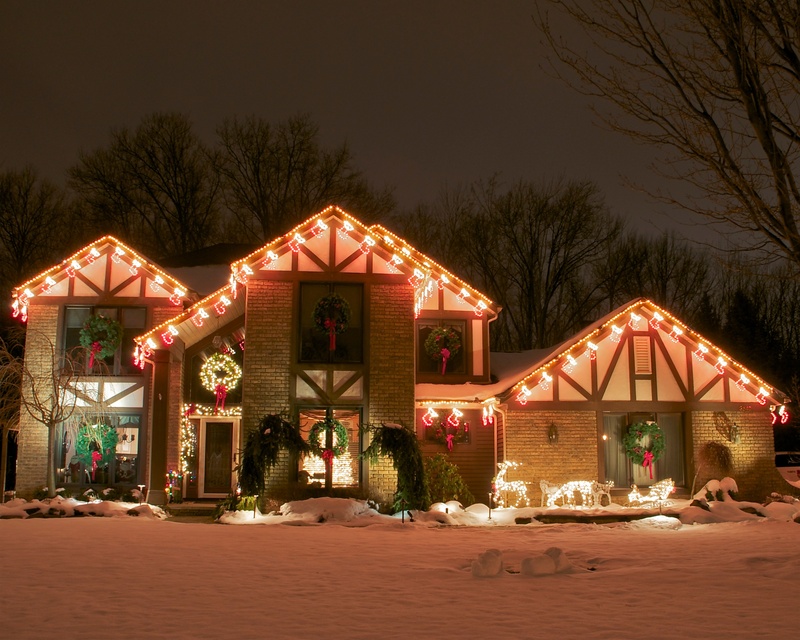 Showcasing holiday lighting is a tradition many homeowners cherish, but the effort of installation, maintenance, and storage can seriously hinder your holiday cheer. 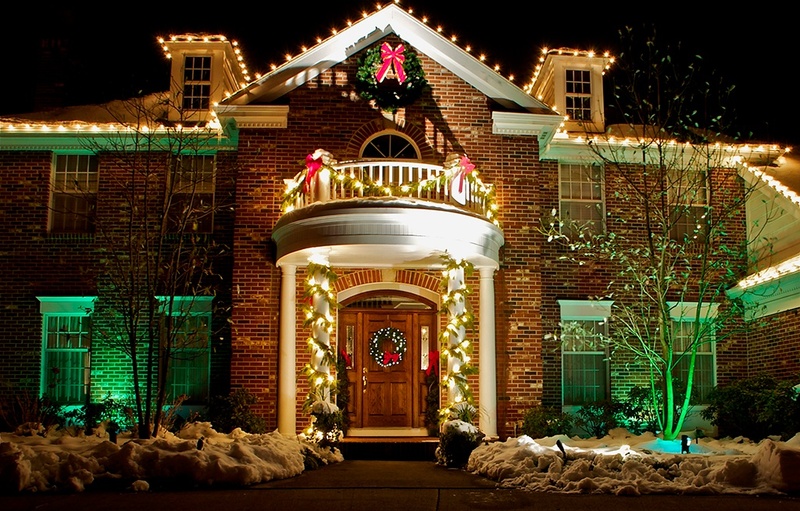 Before the Christmas season is underway, there is no better time to hire professional lighting specialists for your home. Durable, quality products means fewer replacements, keeping more money in your pocket as your decor withstand the elements for years to come. 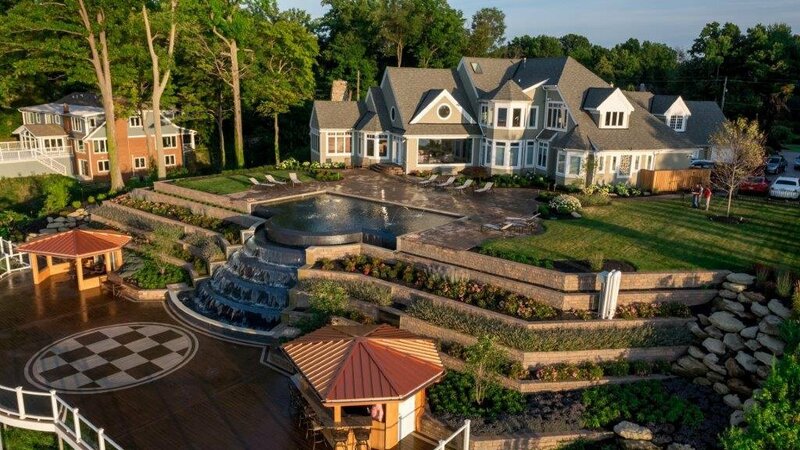 Custom designs allow you to incorporate a variety of colors and ideas that compliment your home's landscaping and overall style. Professional lighting teams take on the tedious effort of sorting and hanging lights, giving you invaluable time with your family during the holidays. Eliminate the risk of climbing ladders, spending time on the roof, and enduring frigid temperatures as professionals install lights quickly and efficiently. Rest easy knowing ongoing maintenance and emergency adjustments will be taken care of for stunning lights all season. Enjoy ample time and space with professional take-down and climate-controlled storage that will keep your decor protected year-round. Hiring a professional lighting team is the best gift you can give yourself and your family this holiday. Without the time, hassle, and hazards of installing and maintaining your festive designs, you can truly enjoy this enchanting season, starting in your own backyard. For experienced lighting designs and safe, quality decor, contact the Green Impressions team for complete holiday care, from designing and installation, to maintenance, removal, and even storage. Check out our portfolio of holiday lighting and decor for inspiration to start your dream design today.